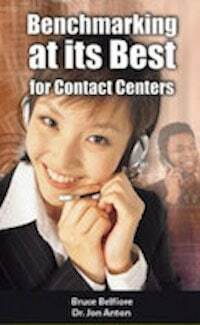 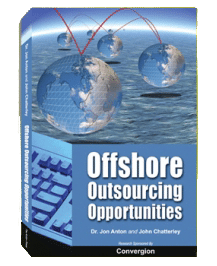 The content of the book is organized in such a way as to assist the reader in understanding the complete end-to-end process of automated outbound call dialing. 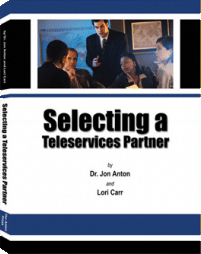 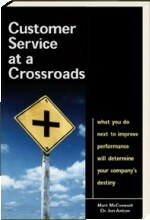 Specifically, the reader will find the following steps described in detail: a) preparing a needs assessment, b) selecting and contracting a predictive dialer supplier, c) implementing a predictive dialer solution, d) applying change management principles to ensure “buy-in” by existing agents, d) handling and using dialer reports, and finally, e) benchmarking dialer improvements to ensure attaining the anticipated ROI. 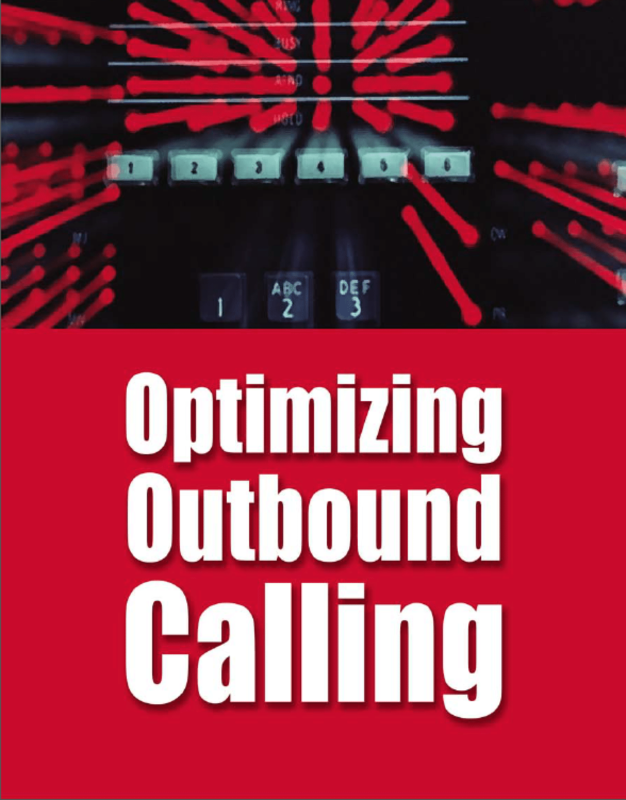 “The book is a great primer and refresher for buyers, sellers and existing users of predictive dialers.” — Jason Pace, Director of Strategic Channel Development, Stratasoft, Inc.